We specialize in offering water sports rentals including boats, jet skis, kayaks and stand up paddleboards. 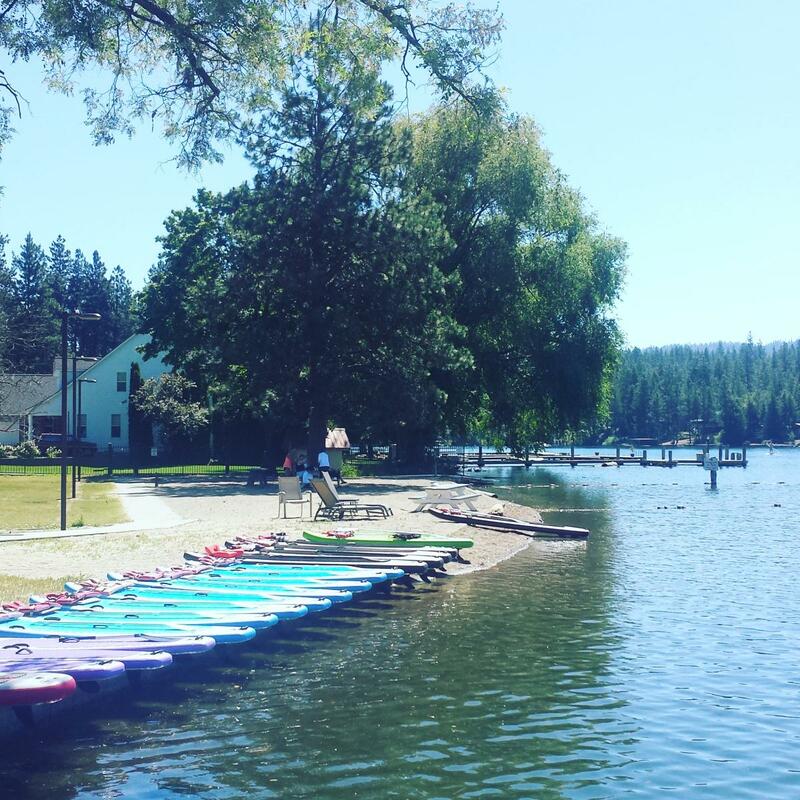 Fun Unlimited’s Idaho location is located at the best ‘secret’ beach in the Spokane/Coeur d’Alene area. At our location, customers can relax on the sandy beach, splash in the roped-in swim area, eat lunch, and enjoy the water! 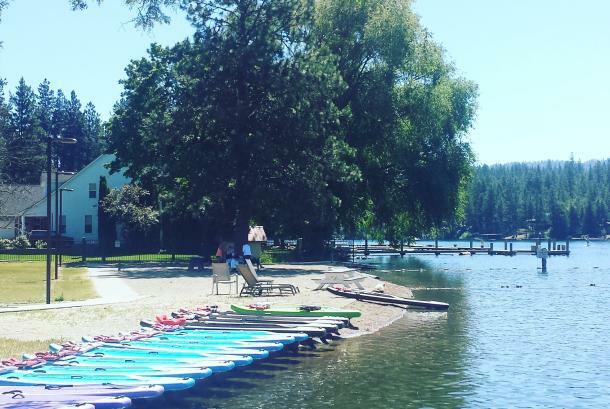 On a boat or jet ski, customers can zoom to Lake Coeur d’Alene on the 7-mile stretch of the Spokane River. Paddlers will enjoy starting the journey in the no-wake zone of the Spokane River. The launch area is right off our sandy beach! The cost of our SUP tours depends on where you decide to go and for how long, so contact us at (208) 620-9050 for more information. Hours: 7 days a week. Check website for hours.